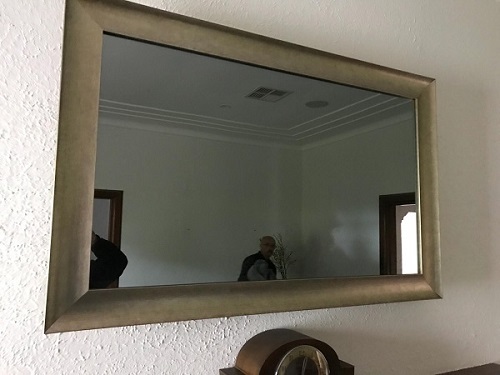 Yep! 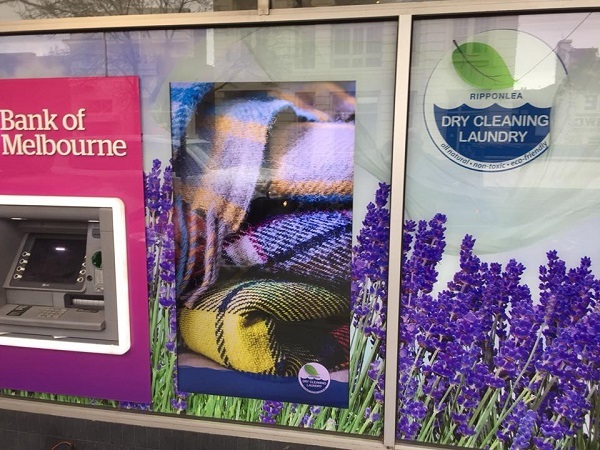 That's a TV right there in the window - next to the ATM. 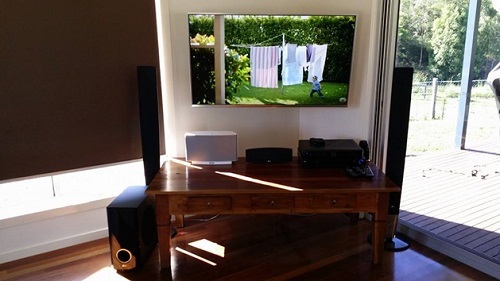 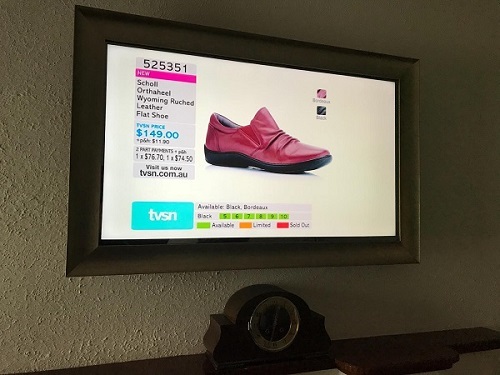 This Dry Cleaning business can now stream their ads off a USB stick or laptop connected to the TV to capture all the attention from the super busy street. 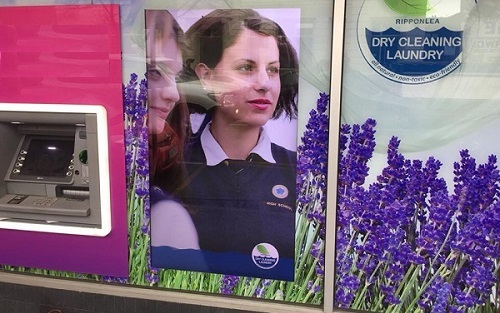 All the walk-by foot traffic will surely notice. 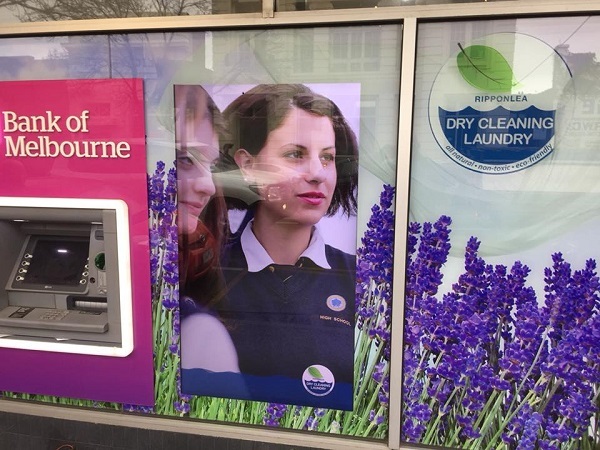 What better way to capture attention when everybody is using the ATM? 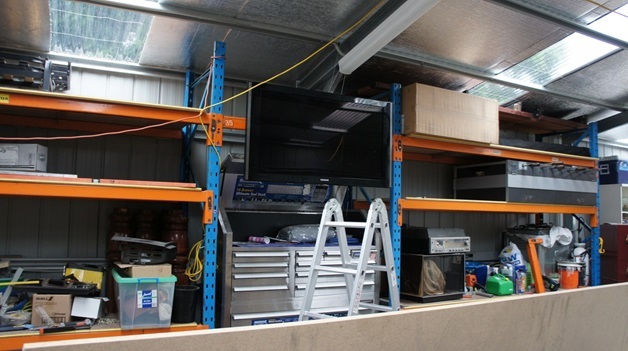 Digital screens make your shop look a million bucks. 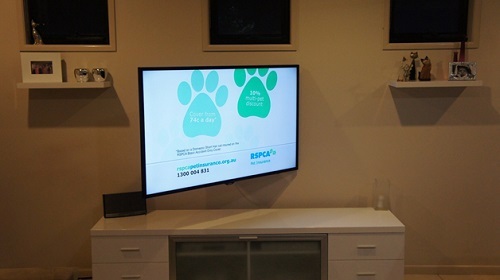 We just love our the vinyl signage on the shop window perfectly hides the frame of the TV. 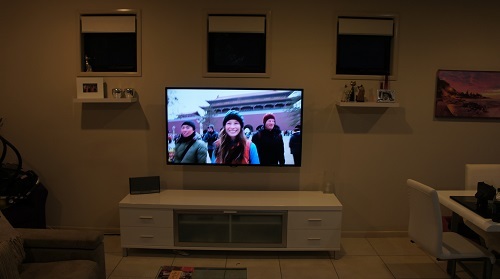 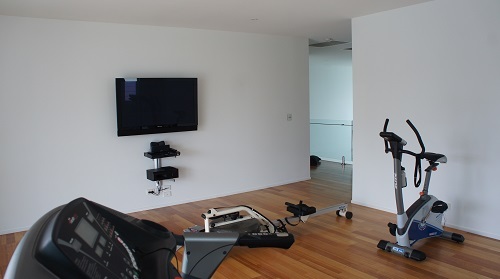 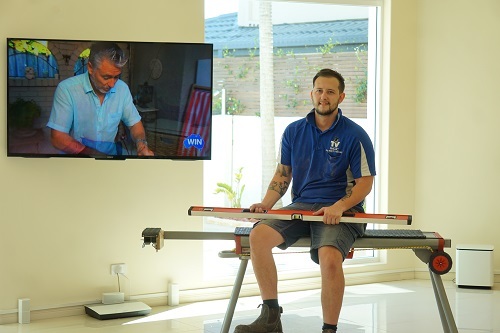 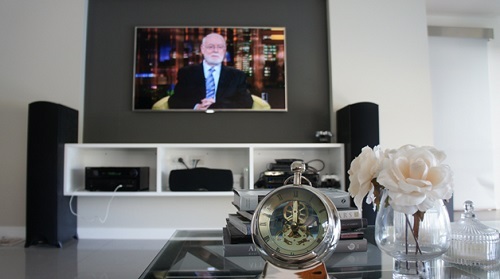 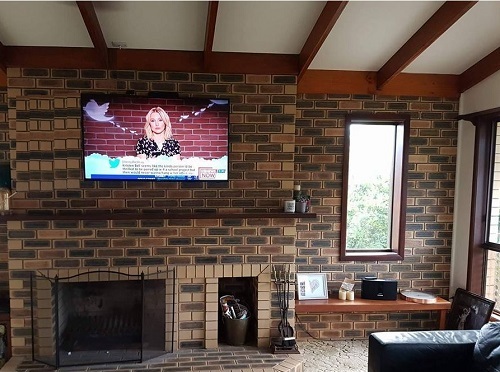 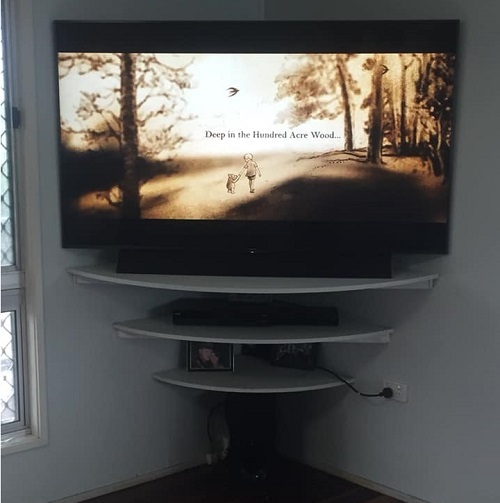 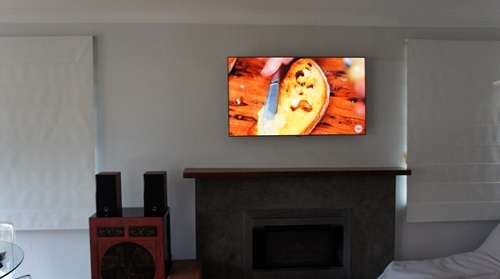 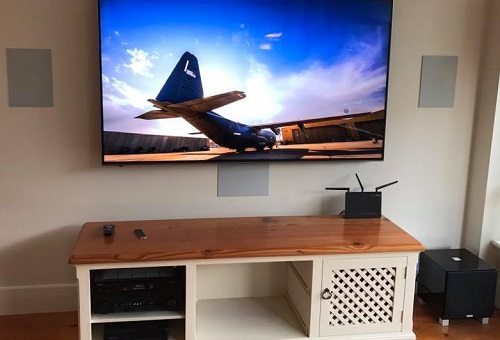 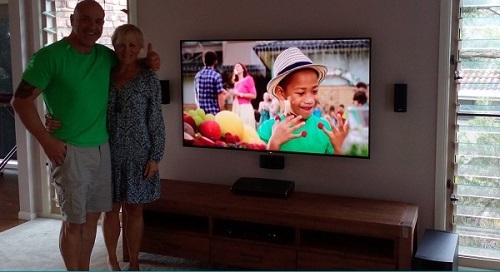 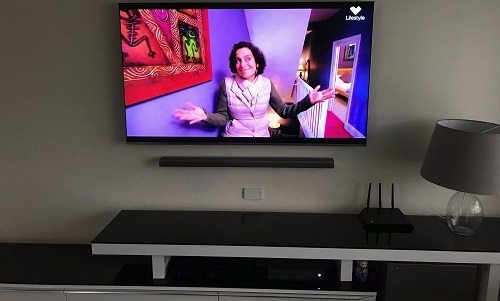 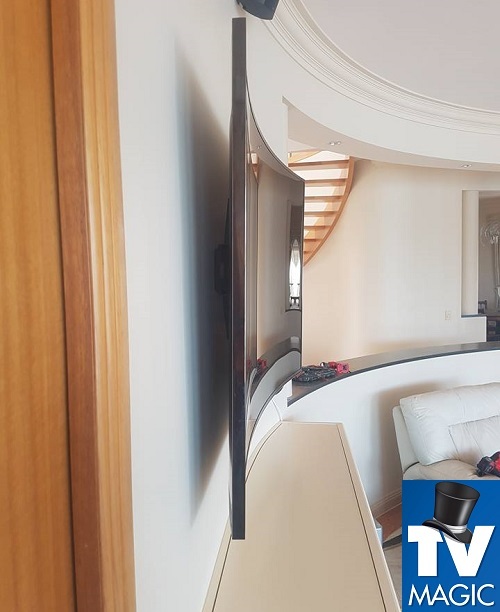 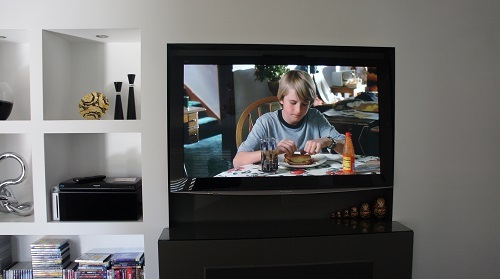 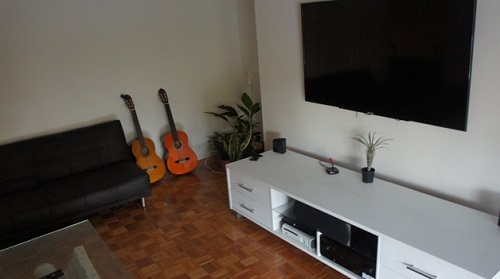 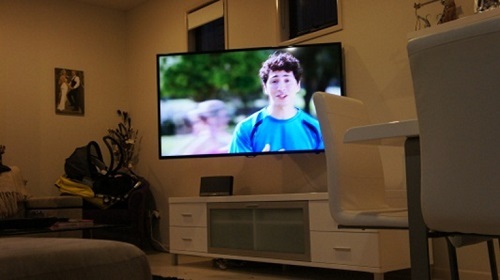 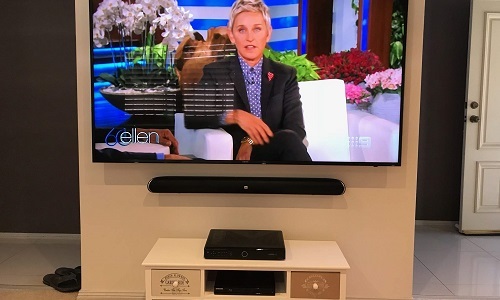 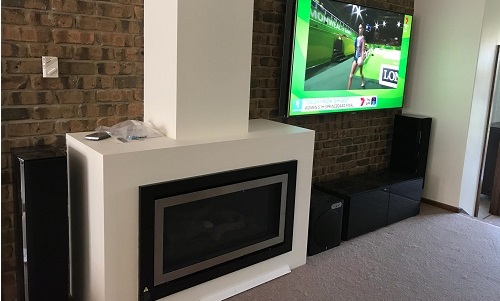 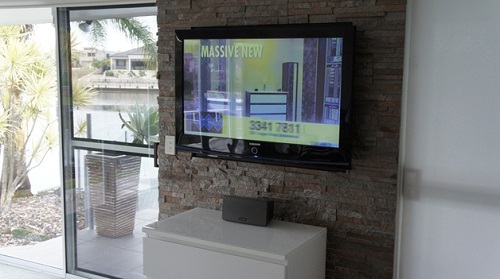 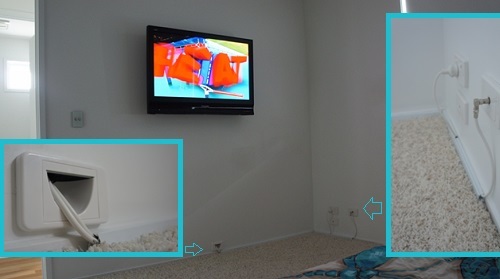 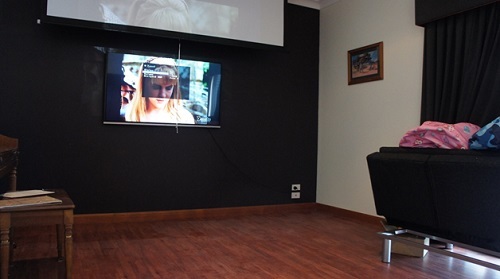 Our mission was to install a custom floor to ceiling bracket that was safe + secure and allowed a 30kg 70" TV to sit perfectly up against the glass and sit level and flush! 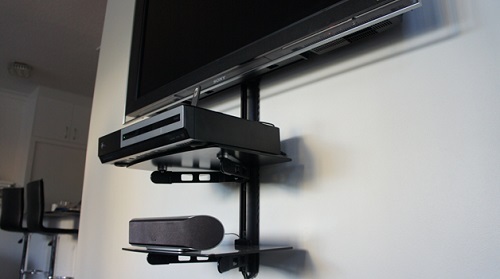 Here you can see the custom bracket - which still looks nice. 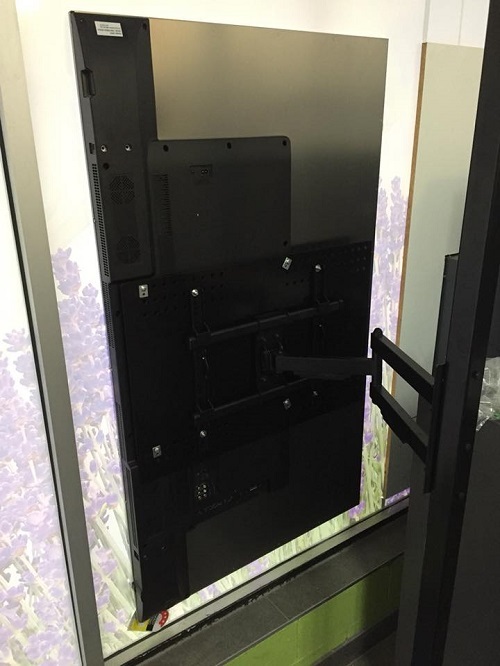 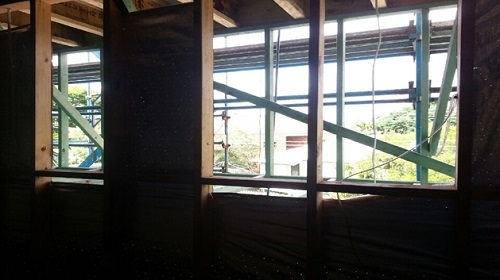 This supports this huge, heavy TV shop window mounted TV installation. 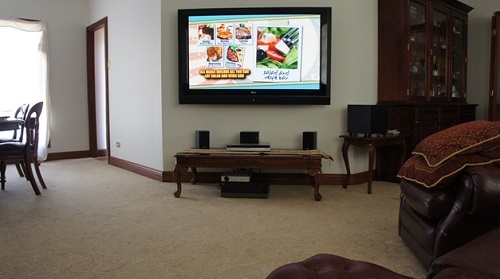 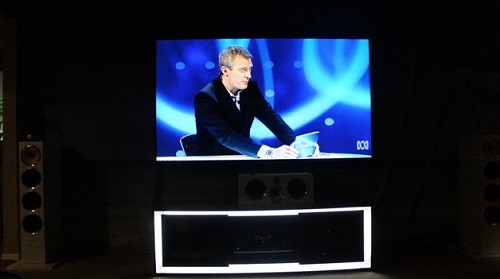 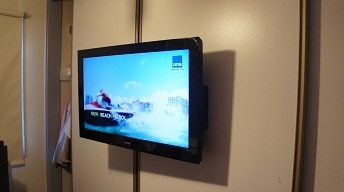 If you want a TV installed and looking this good in your shop or commercial window - call TV Magic! 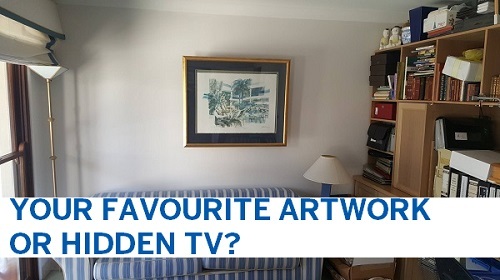 We do these on a monthly basis. 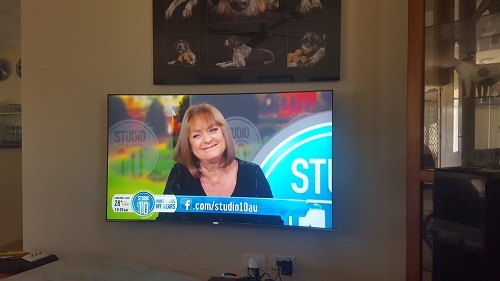 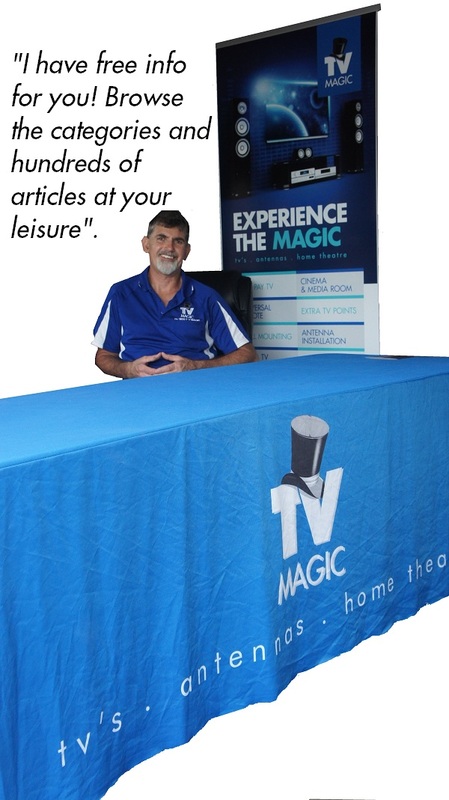 More and more shop windows through out Brisbane, Sydney, Canberra, Perth, Adelaide & Melbourne are having TV Magic install these fantastic looking advertising screens. 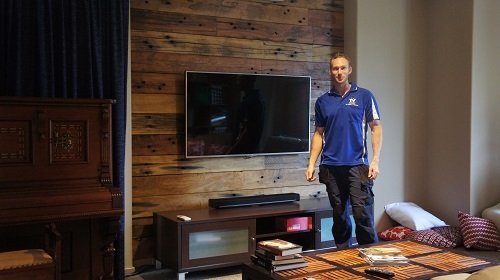 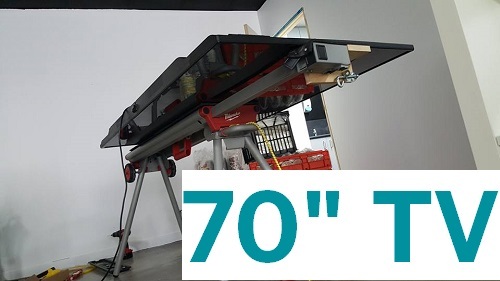 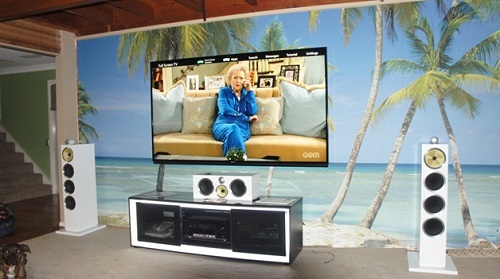 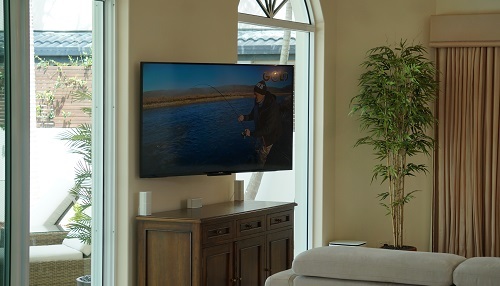 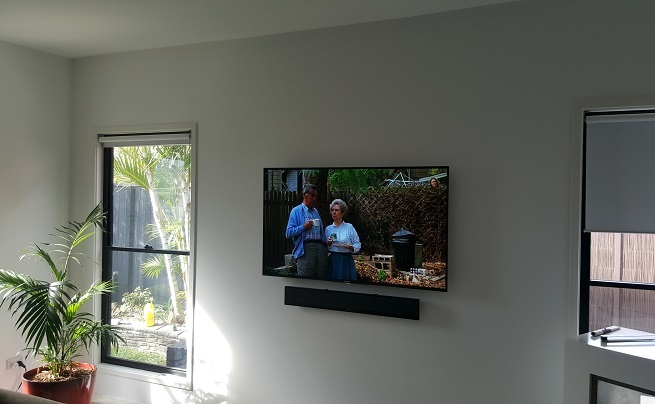 Costs vary per install and depend on the size, weight & position of the TV and even the brand but typically a TV shop window wall mount installation ranges from $250-$450 for something basic or for something custom (like this) can range from $650 -$1200. 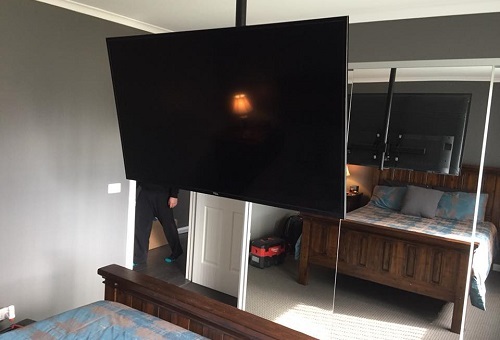 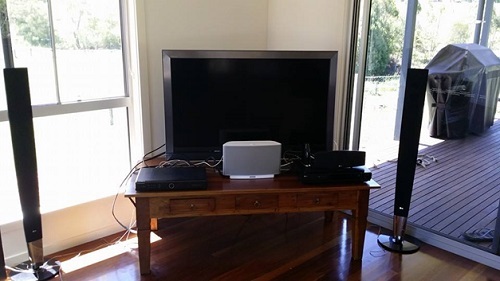 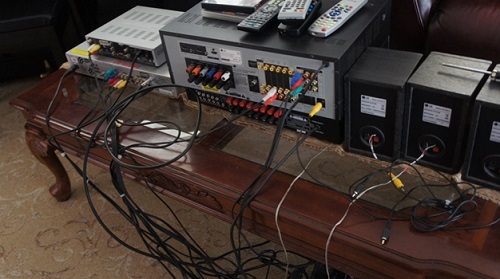 All prices exclude the TV. 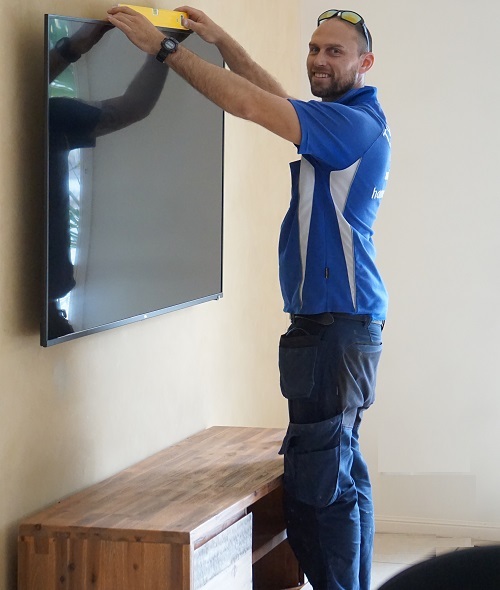 Call us today for a free quote. 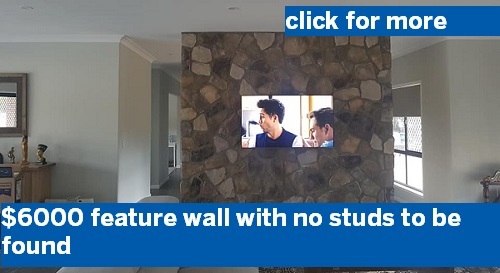 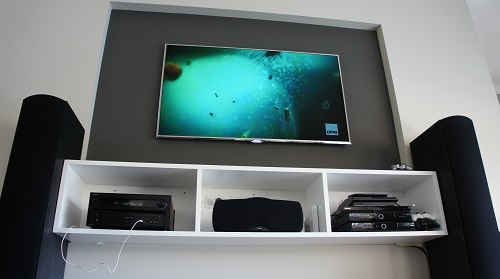 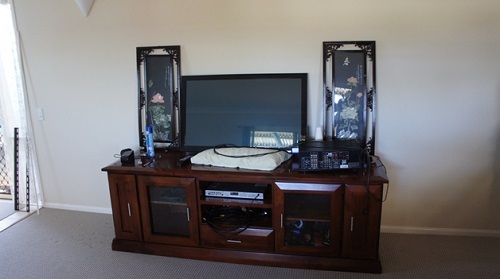 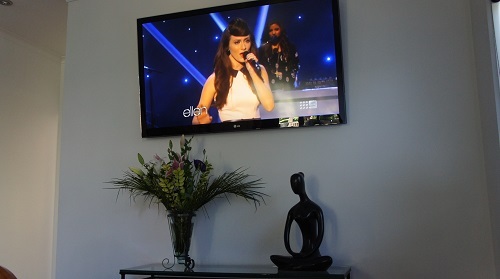 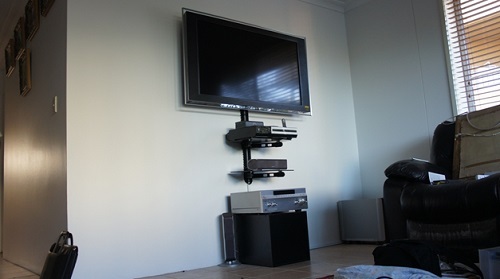 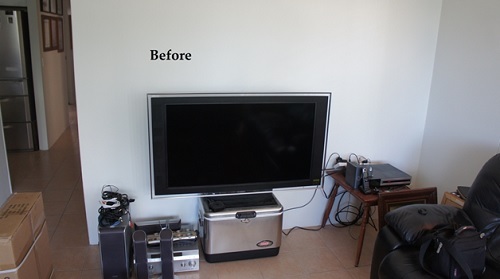 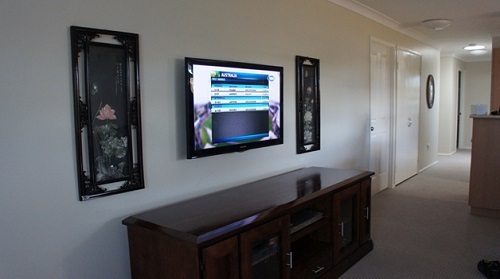 GET YOUR TV SHOP WALL MOUNT INSTALLATION DONE TODAY!